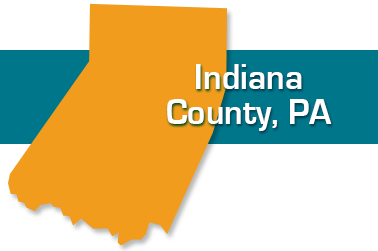 Indiana County, Pennsylvania Medicare Help | Call Your Health Insurance Shop Today! If you're searching for help in answering your Medicare questions, talk to the insurance advisors at Your Health Insurance Shop. They work with seniors in Indiana, Blairsville, Homer City, Clymer, Saltsburg and all parts of Indiana County. Did you know if you have a chronic condition like diabetes or a heart or lung problem you may qualify for a special Medicare Supplemental Plan that can provide you with better coverage? And, if you have been recently diagnosed with a chronic condition you may be able to switch plans without waiting to the next Medicare annual enrollment period. Our experts can walk you through the process to determine your eligibility. We're here to help!